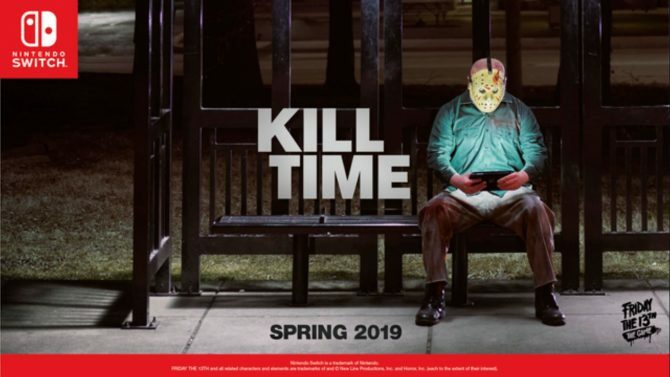 Friday the 13th publisher Gun Media has announced an upcoming update for the game. The future patch will no longer allow players to kill off their teammates during a match. Friday the 13th is a survival horror game based off the film franchise of the same name. 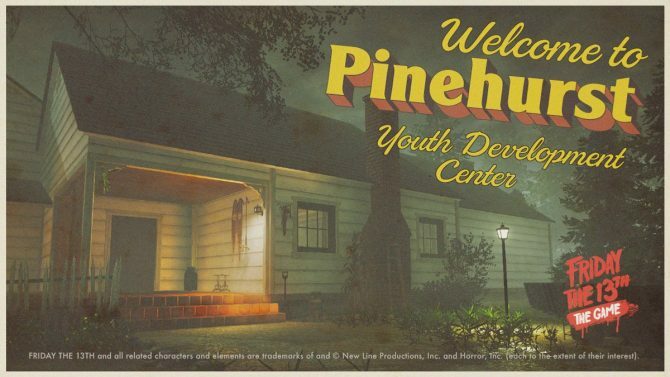 Much like a gory version of hide-and-seek, one player will assume to role of the Jason Vorhees and must hunt down seven others players as the unfortunate camp counselors. Despite the concept of the game, Jason is not the only one who can kill; the camp counselors also have the option to kill each other using various weapons scattered across the map. 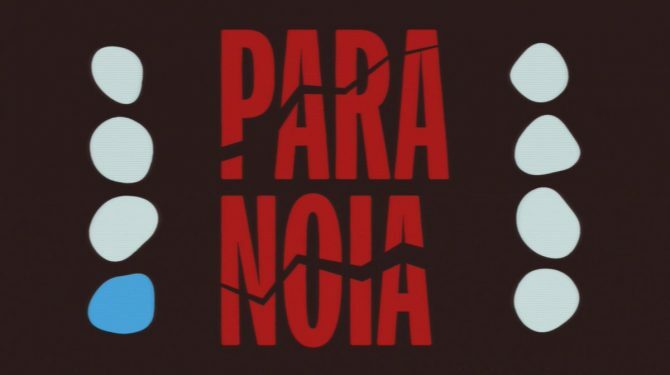 The publisher officially announced their intentions to remove the glitch on Reddit. The post explains how the biggest complaint from the community was teammates killing each other during a match. Nevertheless, while team-killing will cease to be available in public games, private events will still allow the mechanic. Despite its struggle at launch, Friday the 13th has reached 1.8 million copies in sales. Additionally, a physical copy of the game is set to be released on October 13th for PlayStation 4 and Xbox One. 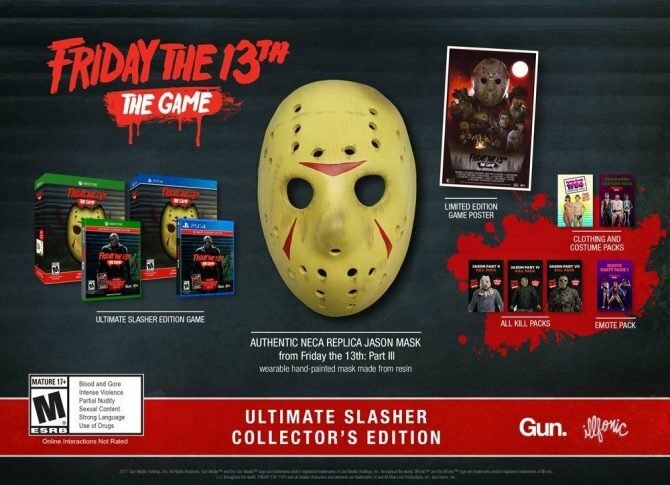 The retail edition of the game will sell for $39.99 like the digital release of the game, and pre-orders for the retail version are available now at several retailers, including Amazon.